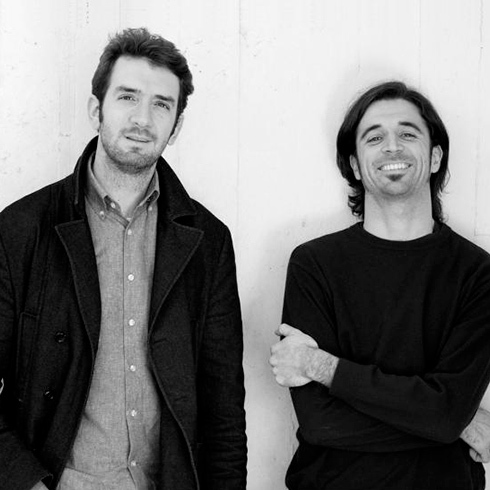 Studio Natural is the creative agency founded by Marco De Santi and Alessandro Paoletti. Two professional figures (industrial and graphic designer) with experiences ranging from the set design, to the product design through graphic communication and the web. Different areas linked by a single matrix: designing is the application of a creative process. Studio Natural believes in the strength of professionalism and in the idea that every creative process requires specific skills and figures within it. Thus he recreates an ad hoc team for each job, people who collaborate and compare themselves for the success of the project.